Anchor which holds "person" and "person" together. "ANCHOR" means to hold your heart and so on, hope for it, to anchor.  Anchor Hotel will connect "people" and "people" as HUB - base of local community.